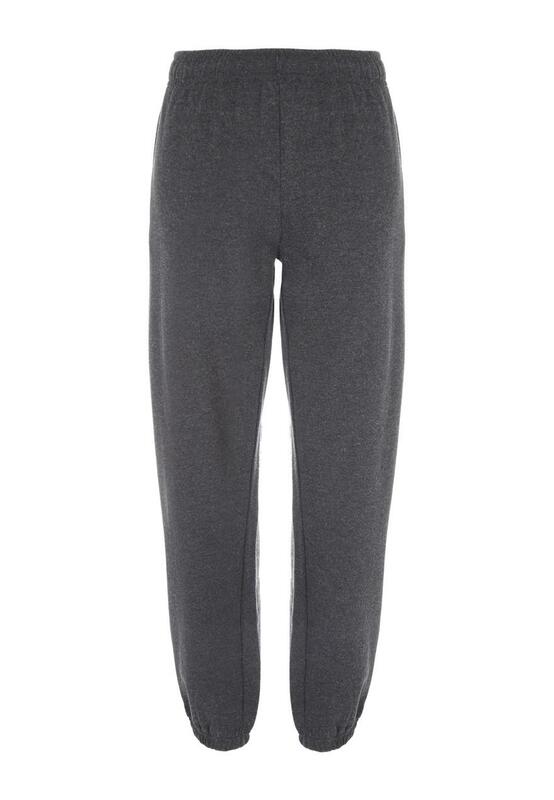 Complete your off-duty style with these mens colour jogpants. Their relaxed fit and elasticated waistband make them extremely comfortable, whilst their basic style means that their perfect for lounging around or for playing sport in. Bought for husband,he says great length soft and comfortable. Good quality, comfy fit, colour true to picture. Happy and pleased with the product. Same reason as the other pair I brought.